Do you use a Proximity Detection System that can cover up to 7 different machines and 20 people all at the same time? 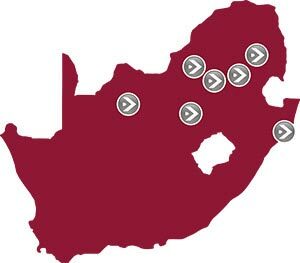 Substantial South African reference base across commodity sectors and operations. 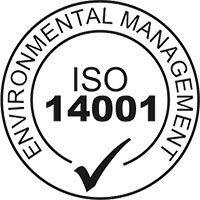 Fully engineered and manufactured under stringent control quality procedures utilising IPC Standards in a ISO 9001:2015, OHSAS 18001:2007, ISO 14001:2015 environment. High TMM OEM Acceptance, Collaboration and Integration. Retro fitted and new installations for above and below surface applications. Full integration between Booyco PDS and TMM OEM’s can result in effective intervention systems. 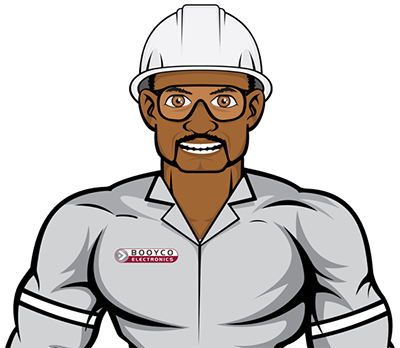 Booyco Electronics has been and remains at the forefront of PDS technology in the South African mining industry since 2006. 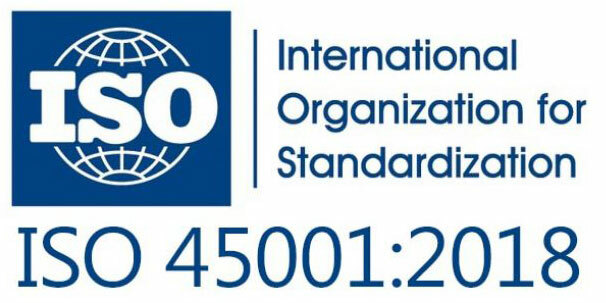 The Booyco Electronics fit-for-purpose, legislation-compliant PDS technology offers world class overall equipment effectiveness which in turn ensures pedestrian and vehicle safety. The Booyco PDS system equips pedestrians with two-way RFID tags and vehicles or other static danger zones with VLF antennae. This creates stable fields of a predetermined size and shape in front of and behind the vehicle. Upon entering this danger zone, either a static danger zone or an approaching vehicle, the pedestrian’s tag immediately triggers a warning signal. Activating an audible and/or visual warning alarm in the vehicle. 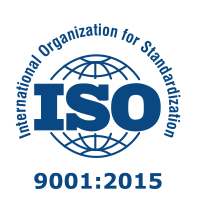 The purchase of a reliable PDS from a reputable original equipment manufacturer such as Booyco Electronics will ensure overall world class equipment effectiveness and the reduction of potential pedestrian and vehicle collisions. 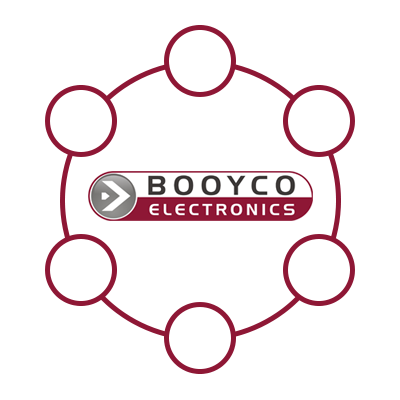 Discover other Booyco Electronics products which contribute towards machine availability, performance uptime and safety. 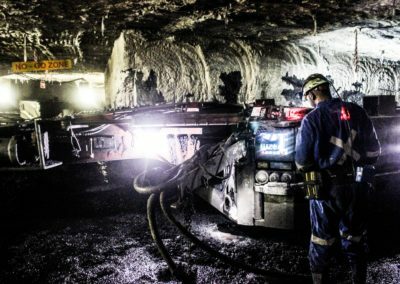 Booyco Electronics has a focused approach to providing innovative mine safety related products which will both add value and increase productivity within the southern African mining sector. 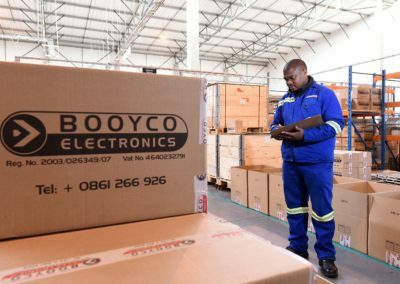 Intimate knowledge of the South African mining industry, combined with engineering and manufacturing expertise bring a winning combination to the fore in Booyco Electronics.